Definitions, analysis and checklists for enhancing the attractiveness as an employer. When looking for well-educated and motivated employees, modern companies need to make themselves more appealing in the job market - the process of "employer branding" leads the way to a self-consistent corporate name. Today's work environment can be very competitive - not only with products and services but also for skilled employees. A company can often only recruit and successfully retain highly talented professionals with the potential to become executives (known as "high potentials") when it is seen as the most attractive employer ("Employer of Choice") in the market. A brand should be built using similar methods as those in brand management or marketing. Just like with a product, the entire company is developed and branded to be seen as a valued employer in the job market. 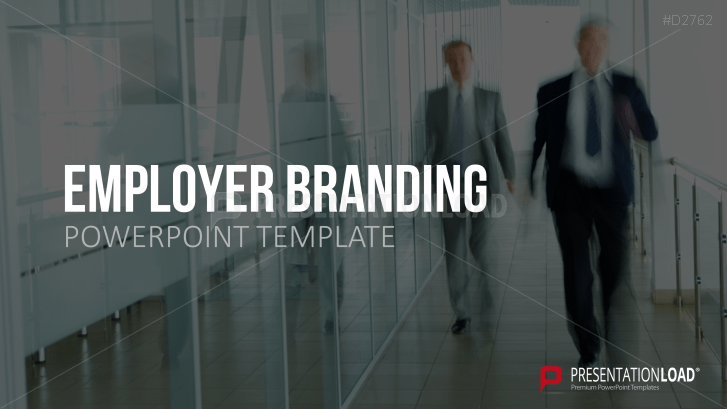 Companies intentionally design the employer brand in the way they want to be perceived. Its content is not the only thing at its core but also the redeeming value proposition for current and future employees (EVP). Companies wish to be viewed as credible and authentic - from employees as well as customers and other stakeholders. As a result, maintaining the employer brand leads to a permanent increase in the quality of applicants, more efficient recruiting and higher candidate identification with the company. This is accompanied by an increase in employee involvement, as well as improves corporate culture and the company's image. Employer branding aims for the internal and external process from the business as a whole and consequently tries to develop an employer brand. We have structured this process in an easily understandable way by using guidelines and checklists distributed in chart form. The benefits and possible process effects are discussed, and success-critical factors are clarified in more detail. To enhance the attractiveness as an employer employer branding is essential.